Random thoughts about recent events. 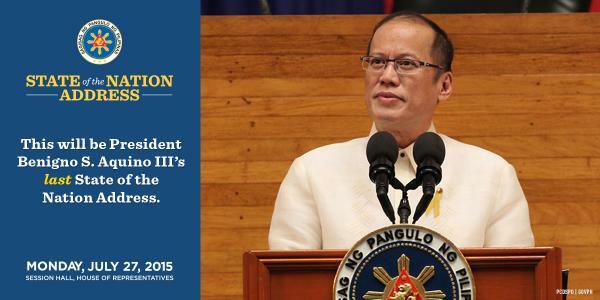 What did I learn from SONA2015? 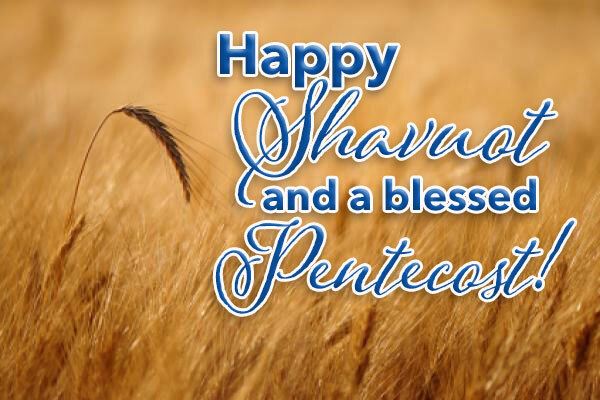 Today is Shavuot for Israel, and Pentecost for followers of Yeshua. I don’t know when was the last time our calendars coincided, but to be celebrating on the same day this year, is something that really excites me. And it’s not about the abundance of cheese either (my family and I love cheese — all kinds of it, especially cheesecake!). Today is important, because it was the day YHVH gave the Ten Commandments to the people of Israel. Many centuries later, He still affirms this and declared: “This is the new covenant I will make with the people of Israel on that day,” says YHVH. “I will put My instructions deep within them, and I will write them on their hearts. I will be their God, and they will be My people” (Jeremiah 31:33).